Between Saajve and the sky. 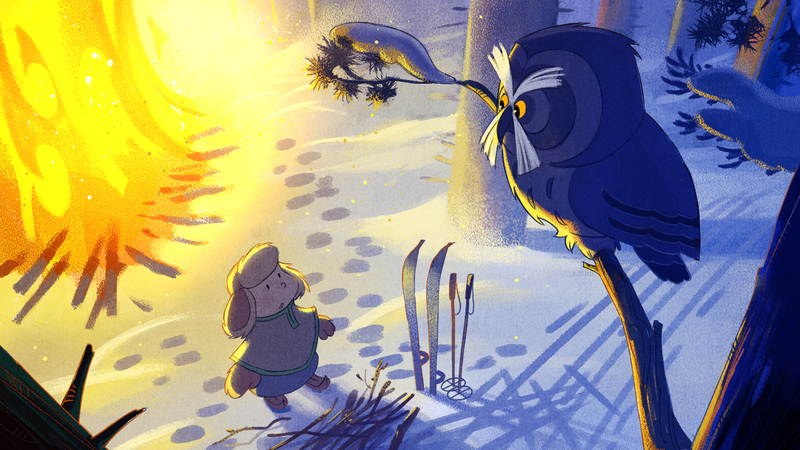 An animated tv-series with Sami stories for children. Bräjhta and Aanta live in the Southern Sami region of Saepmie. They spend most of their time in nature, where they live their daily lives and enjoy adventures with their friends, the animals and sprits of the fields and forests. Target group: Children aged 5-8. Language: The animations can be dubbed into any language. 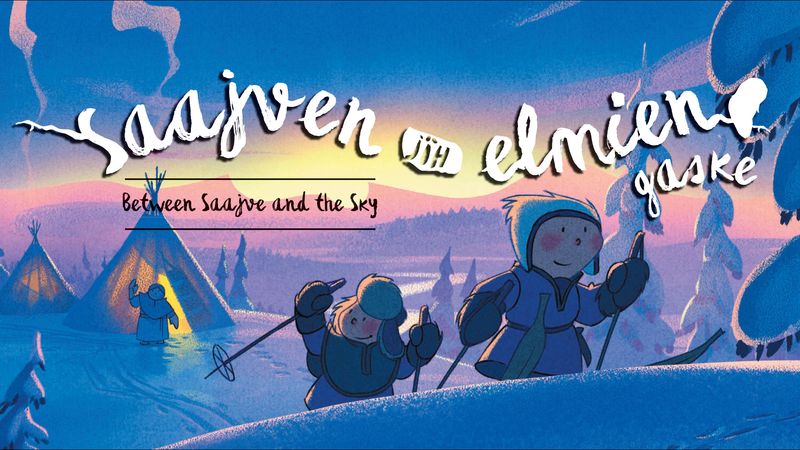 Historically, the Sami have their own creation story, their own sagas and mythical creatures and a strong tradition of oral storytelling. 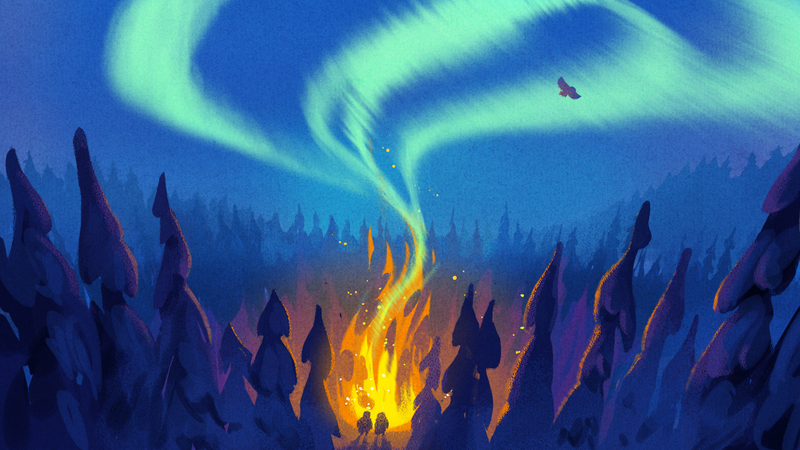 Natural phenomena and animal characteristics are often explained through folk tales. The Sami also have a strong connection to the land and water. The dumb and savage giant Staaloe also makes frequent appearances as a counterweight. He is usually outsmarted by the Sami.